Marble. The word itself sounds luxurious. And for sure the stone is luxurious, especially if you get it from us. 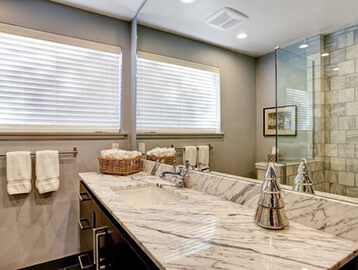 Marble is one of the most highly prized materials for countertops. Its beauty is the main reason for its popularity. But there are other properties of this signature stone that make it an excellent choice for countertops in your Rochester MI home. The very word ‘marble’ rolls off the tongue smoothly and conjures up other words such as elegant, stately, ancient, and beautiful. 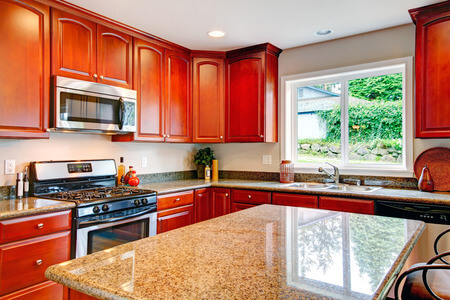 With such connotations of the word, you’ll need the experts at Extreme Granite and Marble to prepare them for you. We supply, fabricate and install elegant marble in your home’s interior. 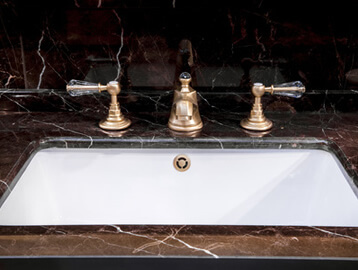 We are industry leaders where stone products are concerned and marble in particular. It will gratify you to know that marble is one of the most beautiful stones in the world. 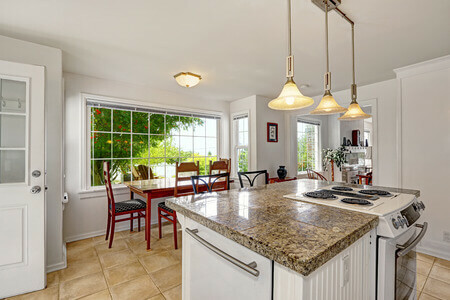 Marble countertops are some of the most long lasting types of countertops available for purchase. When properly cared for, a marble countertop could easily last for a hundred years in the same condition in which it was first fabricated. Ancient civilizations used marble stone to create statues that are still standing today. 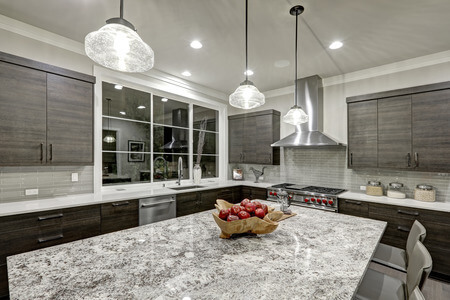 Marble countertops can be found in a wide variety of different hues and colors. Marble is a mined natural stone. That means that each piece of the marble used to create the countertop will be unique. 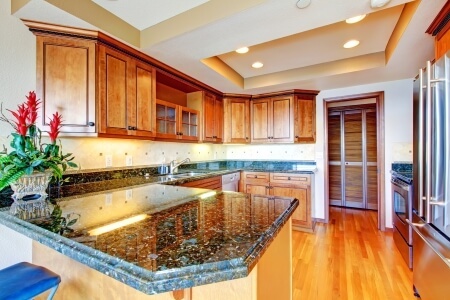 Marble stone is highly resistant to scratches, cracks, and breakage. It has been used throughout the ages in palaces, castles, and mansions and recently being added to the homes of average individuals and our Rochester homeowners. Value is added to the home whenever marble is installed in it. You’re in Rochester and our awesome showroom is nearby in Troy. We invite you to come and see our wide array of marble slabs ready to be cut and formed into a new creation for your Rochester MI home or workplace. Contact us today for home and business renovations without stress, and for a free estimate and design consultation.